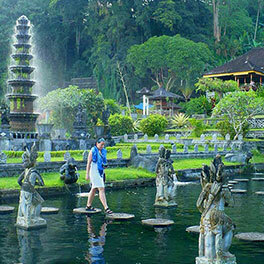 Welcome to Bali Hotels & Villas.com! Find the best deals on hotels in Bali, Bali villas, Bali resorts and other Bali accommodation right here with us at BaliHotelsAndVillas.com. 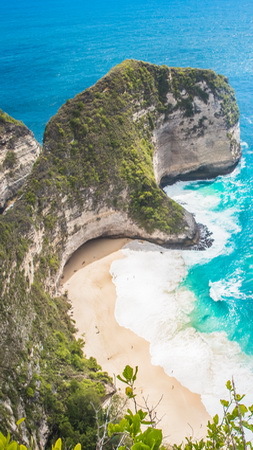 Just click your favorite Bali destination on the images below or use the Find Accommodation search facility to discover a multitude of options for your next stay in Bali. 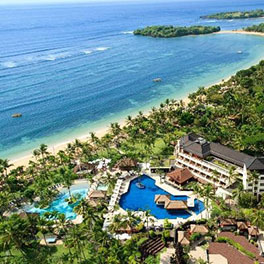 Our international partners, Booking.com and Agoda.com provide an even more extensive selection of places to stay in Bali, including detailed descriptions, location maps and hotel images. To enable your bookings being traced back to our site, we kindly ask you to always visit our site first before continuing to our partners` sites to finalise your reservation. 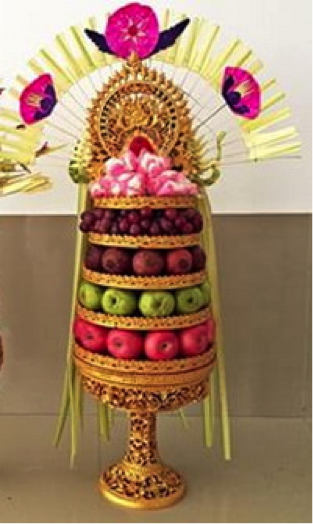 We thank you for your support and please keep visiting us for a wide selection of Bali resorts, budget hotels in Bali and the best Bali villas for rent. 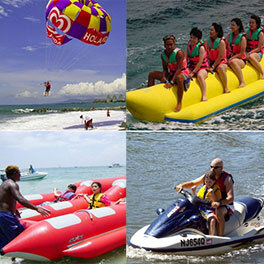 Enjoy our site and have fun planning a great holiday in Bali and beyond! 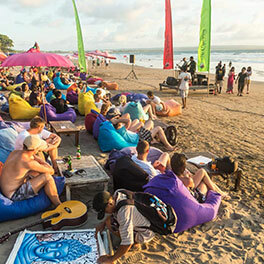 With its famous Kuta Beach, it is ideal for surfing, shopping, nightlife & a variety of accommodation choices. 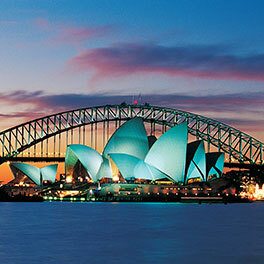 The ideal family destination, shopping Mecca, beach & entertainment. Good central location with shops restaurants, nightlife & nice beach. 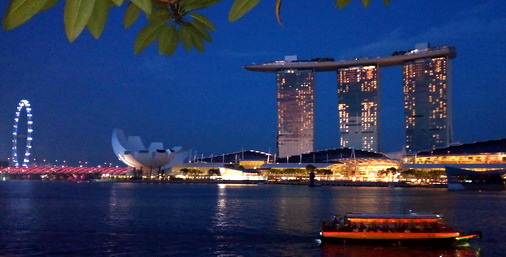 Famous for its luxurious 5-star hotels, golf course & shopping area. In the heart of Bali and the center of the arts. A "must" for every visitor. Good beach, all-inclusive resorts, 5-star properties & water sports. 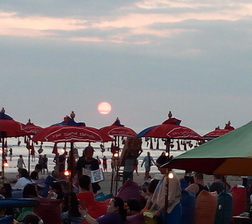 Up and coming area north of Seminyak with great beach, restaurants, hotels & villas. Great beaches, world-class surfing, luxury resorts & exclusive villas. Two islands off Sanur's coast. Great relaxing, snorkling & diving. 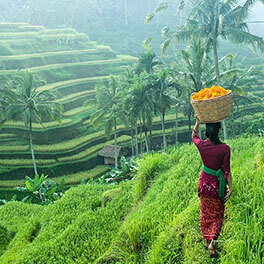 Quieter, with a more "real" Balinese village atmosphere. Good for extended stays. 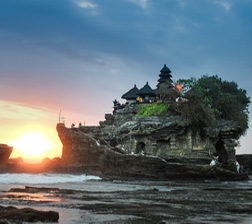 Chic shops, hotels & restaurants, a haven for Bali villa rentals & Umalas villas. 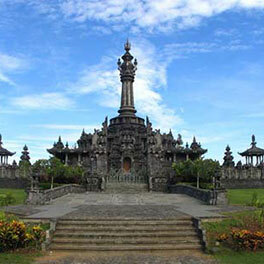 Denpasar city & destinations off the beaten track. Good to explore the east coast & diving spots. A variety of accommodation. 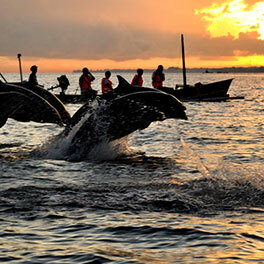 Includes Singaraja & Pemuteran, a rural & peaceful area. Dolphin watching & diving. The area north of Canggu. Surfing beaches, smaller hotels, quieter region. 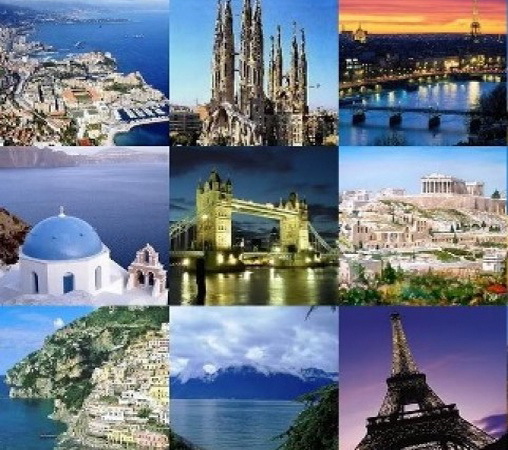 Book your accommodation in some of Europe's most favorite destinations - Paris, London, Berlin, Munich, Salzburg, Vienna. 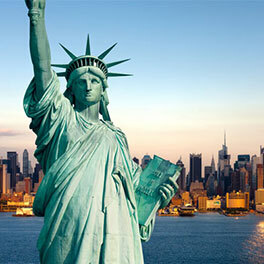 For a great vacation, check out top destinations such as Florida, California, New York & Washington D.C.
Easy bookings with instant confirmation. 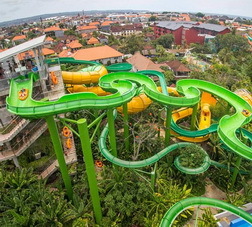 Get the best deals at the lowest rates with BaliHotelsAndVillas.com.